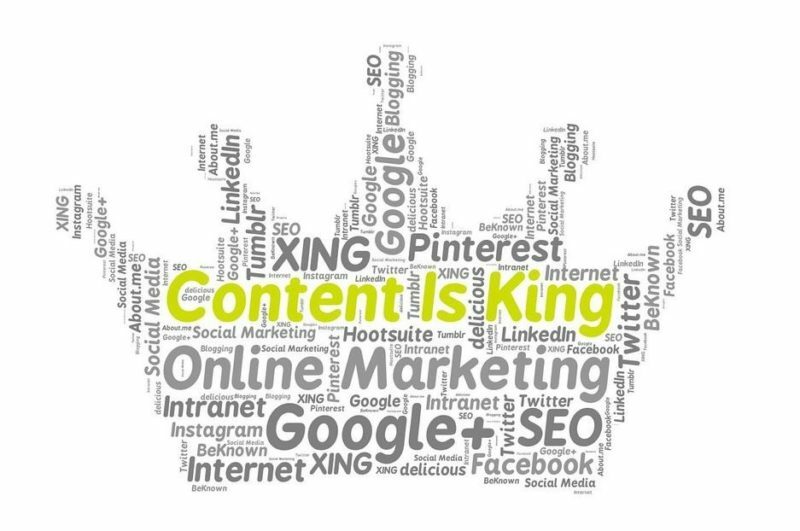 Perhaps you’ve heard the phrase, “content is king,” and here we are talking about it – again. However, the phrase should be adjusted to “quality content is king,” because there is a difference between plain content and quality content. Let’s break down how quality content continues to hold the crown when it comes to your SEO strategy. The first and foremost important element of great quality content is your message’s ability to resonate with your audience. You have a message and an audience, now how are you going to talk to them? This is where your well-structured and well-thought-out content comes forth. Appropriate use of headings and paragraphs allows your content be scanned, to flow and be easier to read. Moreover, mentioning signal words provides your readers with a clear depiction of what to expect. Terms such as ‘nevertheless,’ ‘firstly’ and ‘consequently’ makes your writing easier to read, as they ‘signal’ that ‘something is next,’ or ‘conclusion follows’ or for emphasis. I mean would you understand what I was talking about if I kept talking like this and there was no sign of when I am going to stop ever? Let’s also not forget to mention keywords or search terms in your content (ideally about 2% of the content), because they certainly help with improving SEO rankings. Nevertheless, readability; we do not want an article with over 700 words while mentioning our keywords 50 times. Google appreciates your longer articles; however, your readers might have other opinions. Thus, having great quality content that is well structured and constructed allows your readers to be captivated by your message. Secondly, content quality plays a significant role when its comes to the ‘bounce rate’ of your website. A high bounce rate (people leaving or ‘bouncing’ from your website after a very short interval) signifies the indifference or dislike people have towards your website. They were not pleased with your website’s overall appearance and content – resulting in a quick exit. On the other hand, a low bounce rate is great because people are enjoying what your website and what your business offers. Moreover, your bounce rate decreases because readers are enjoying your content and taking time to browse other pages. When this enjoyment is recognized, readers will share your blog posts and articles on their social media timelines. Unique and informative content that includes effort and expertise will increase the quality of your content. This will decrease your bounce rate and ultimately improves your search engine rankings. Lastly, blog posts or articles that have great quality content can also be uploaded on social media platforms – Facebook, Twitter, StumbleUpon and even Pinterest. More importantly, people will share those interesting and unique reads on their timeline for their friends to see. Therefore, Google will recognize this and your SEO rankings will improve to reflect the signals of interest in your content. Therefore, the quality of content that you offer on your website plays a significant role with your SEO rankings. Your audience understands the message you are conveying because it is made easier for them to read. In conclusion, this increase in overall brand quality awareness will improve your search engine rankings, essentially leading to more traffic and higher conversions on your website. Content quality will remain king, now and forever, with regards to your SEO strategies. Read more about our Professional SEO Services in Toronto, the GTA & more!